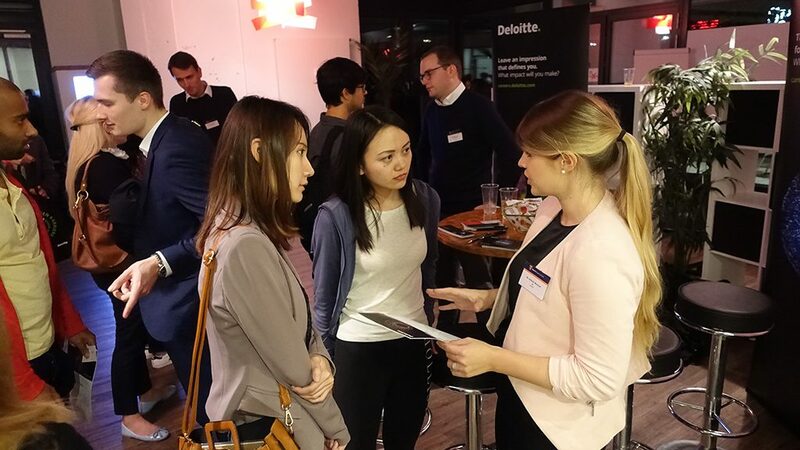 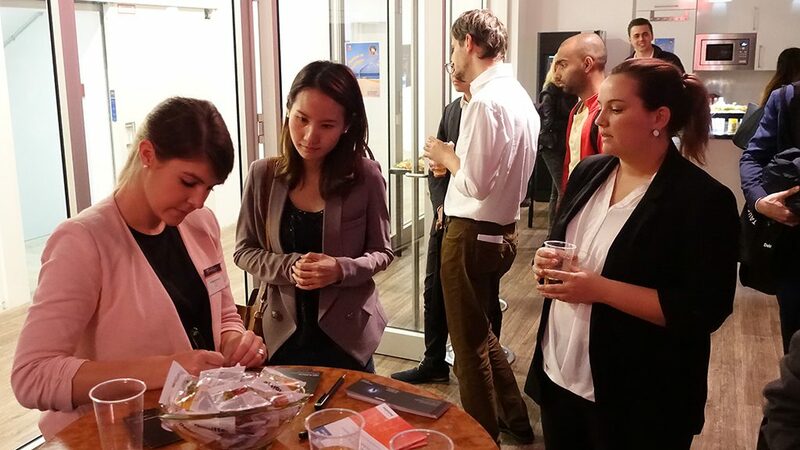 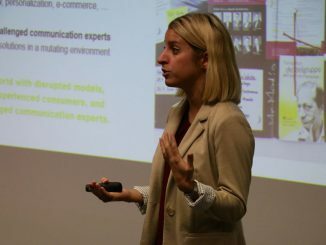 The latest “Recruiting @ MBS” career event featured accounting and consultancy firm Deloitte, in particular their department Deloitte Sports Business Group, which focuses on services for the international sports and fitness industry. 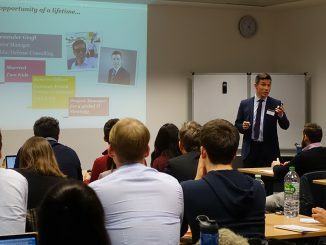 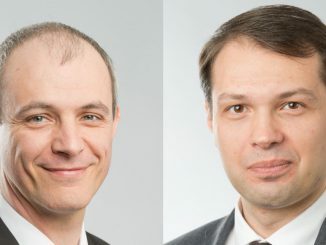 The event started with a presentation of the company and its services, followed by an analysis of the European fitness industry and market, one that, amongst others, Deloitte Sports Business Group is focusing on. 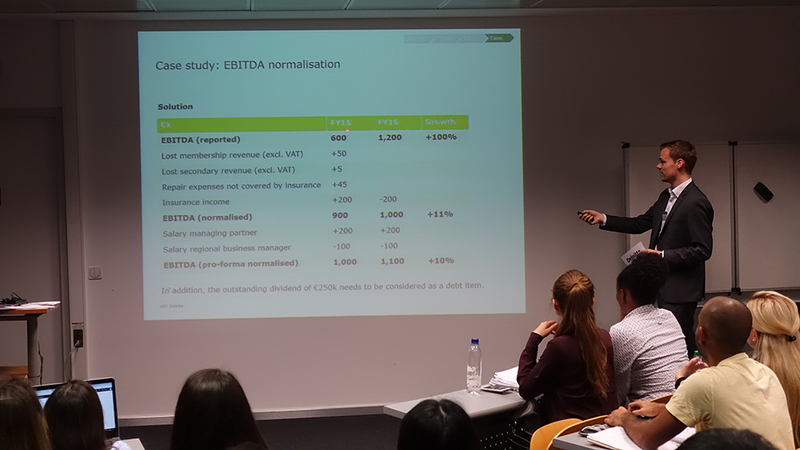 The presentation also touched on the topics of mergers & acquisitions as well as due diligence, and closed with a case that the attending students had to work on. 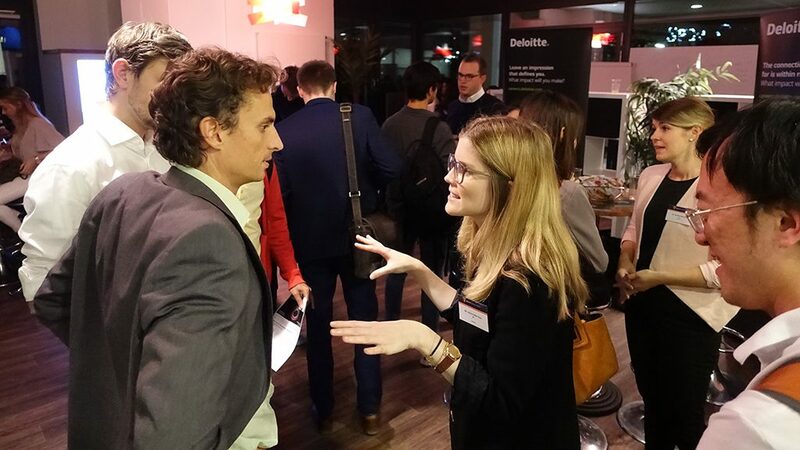 Subsequently, the event continued with a get-together at the MBS Lounge, where the students got the opportunity to get in touch with the Deloitte representatives in order to expand their professional networks and gather information on internships and entry-level positions. 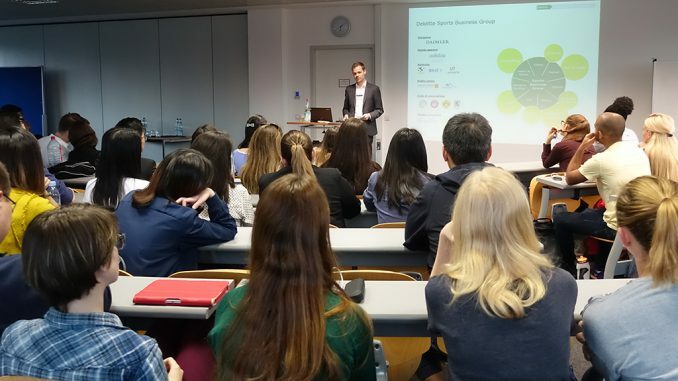 Thanks to Deloitte for visiting Munich Business School and making this great event possible!